After 6 months and 544 games, it’s down to the final two teams for the Vince Lombardi Trophy. For one team, it’s a chance to cement their legacy as one of the greatest teams in NFL history. For the other, it’s a chance to break nearly 60 years of heart break. Here’s our final edition of smooth’s NFL football picks for the season. The line on this game keeps getting lower. Probably because they saw the Eagles destroying Minnesota as a sign that they could give the Patriots a run for their money. That includes New England’s come from behind victory against Jacksonville. We’re gonna take a look at both teams starting head to head with the Offense. New England gets the edge with total yards per game, they were #1 in the league. But when it comes to points, it’s pretty much even at 28 per game this season. The Pats get the edge in the passing game, the Eagles the edge in the rushing game. 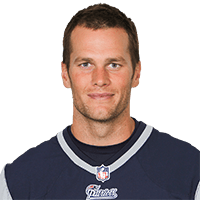 QB – The edge goes to Tom Brady. Now in his 17th season, he has had his share of success in the big game, 5 times to be exact, minus a couple of Giants losses. For Nick Foles, he’s in relief for Carson Wentz and so far, he’s kept the Eagles out of trouble in all of his starts. 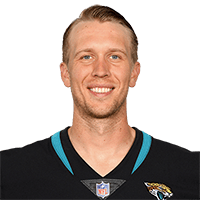 In last week’s win against the Vikings, he was spectacular, throwing for 3 TD’s. RB – The edge goes to the Eagles. 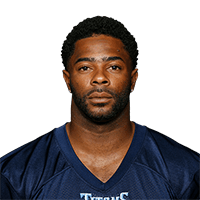 Jay Adjai acquired mid-season from Miami gave them a distinctive run game, rushing for 408 yards. LeGarrette Blount is their bruising red zone back. He leads the team with 766 yards rushing. Corey Clement gives them options on rushing or passing with 6 TD this season. The Patriots have Dion Lewis, who rushed for nearly 900 yards this season and 6 TD’s. Mike Gillislee and Rex Burkhead have 5 TD’s each between them. Receivers – The Patriots have the big edge. 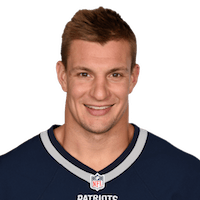 Tight end Rob Gronkowski is THE go-to guy for Brady and leads the team with 8 TD’s and over 1,000 yards on the season. Brandin Cooks, the free agent pick up from the Saints went over 1,000 receiving yards as well and grabbed 7 TD’s. Danny Amendola, James White and Chris Hogan are the other options at receiving. The Eagles receivers are led by Zach Ertyz, who had over 800 yards and 8 TD’s. 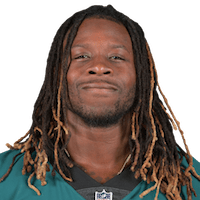 Nelson Ag-holor and Alshon Jeffrey each had over 750 yards receiving, with Jeffrey grabbing 9 TD’s to lead the team and Agholor with 8. Torrey Smith and Trey Burton and Brent Celek are the other go-to guys at receiver. Offensive Line – Both teams have allowed few sacks to their Quarterbacks. The Eagles front four were able to get their offense 338 total first downs on the season with over 5,800 total offensive yards. The Patriots O-line was better, with over 389 total first downs and over 6,300 total offensive yards on the season, giving New England the edge in this category. Switching to Defense, the Eagles have the edge allowing only 306.5 total yards per game to the Patriots 366 yards allowed. Philadelphia leads in both passing yards allowed, rushing yards allowed and third down conversions allowed. However, looking in-between the lines, both teams allowed only 18 points per game. 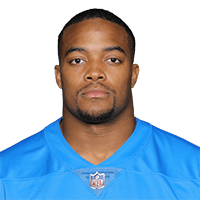 Defensive Line – The Patriots run a 4-3 offensive scheme, with Defensive end Trey Flowers leading the way with 6½ sacks on the year. Eric Lee is the other defensive end, with Malcom Brown and Lawrence Guy inside at tackle. The line accounted for 13 ½ sacks on the season. 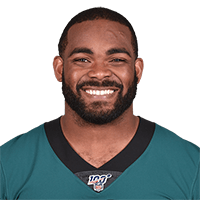 The Eagles run a 4-3 scheme, as well, with Brandon Graham leading the way with 9½ sacks on the season. Vinny Curry is the other Defensive end, with Fletcher cox and Timmy Jernigan inside at tackle. The eagles front four have over 25 sacks among them. Give them the slight edge. 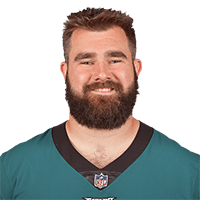 Linebackers – The big guys in-between for the Eagles are Nigel Bradham, Dannell Ellerbe and Mychal Kendricks with Najee Good and Kamu Grugier-Hill as backups. Bradham leads the team in tackles with 88 on the season. 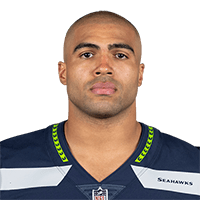 Kendricks not too far behind at 73. 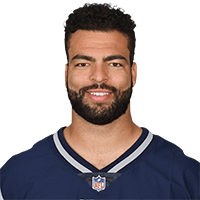 The Patriots linebackers are Kyle Van Noy, David Harris and Elandon Roberts, with Marquis Flowers and Nicholas Grigsby as backups. Van Noy is second on the team with 5½ sacks. Both squads are pretty much even. 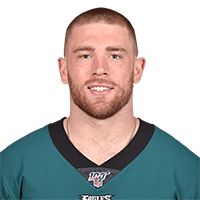 Secondary – The Eagles are top heavy in the defensive backfield, with Jalen Mills and Ronald Darby at the corners, Malcolm Jenkins and Rodney McLeod playing safeties. Patrick Robinson leads the team with 4 interceptions coming off the bench. The Patriots safeties, Patrick Chung and Devin McCourty leads the team in Tackles. Former Super Bowl hero Malcolm Butler and Stephon Gilmore survey the cornerback positions. Duron Harmon leads the team with 4 Interceptions on the season. Call it even. 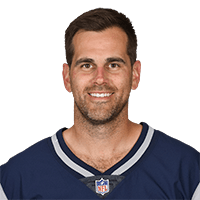 Special Teams – Patriots kicker Stephen Gostkowski has only missed 3 extra points and was 4-4 from 50+ yards. 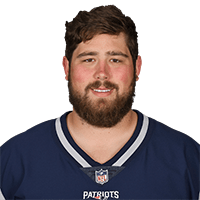 Punter Ryan Allen has a 43.4 average with 8 inside 10 yards. 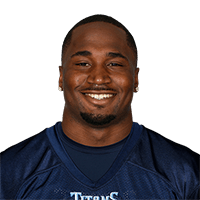 Dion Lewis is their Kick Returner, he ran a 103 yard kick off for a TD this season. 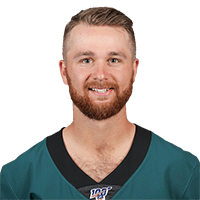 The Eagles Jake Elliott had a 61 yard game winning field goal against the Giants earlier this year. He was 5-6 from 50 yards out, but overall was 83.9 percent on the season. 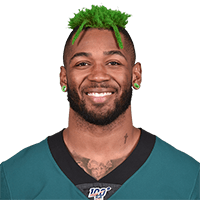 Kenjon Barner takes both Punts and Kicks. My money is on the Patriots in that category. Coaches – What hasn’t been said about Bill Belichek? 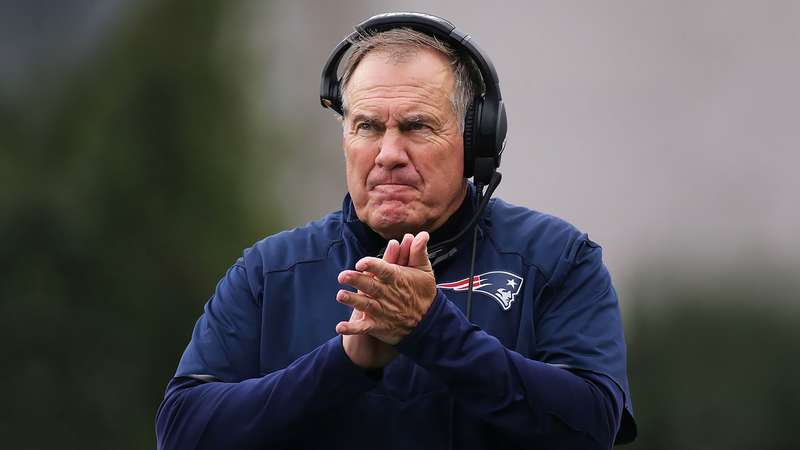 Now in his 17th season, he’s going for his 6th Super Bowl ring, his 8th in his coaching career. Some have accused him of cheating to get where he is. But overall, you have to admire how he’s able to bring it together when the going gets rough. As for 2nd year coach, Doug Peterson, No one expected the Eagles to come together this quickly. 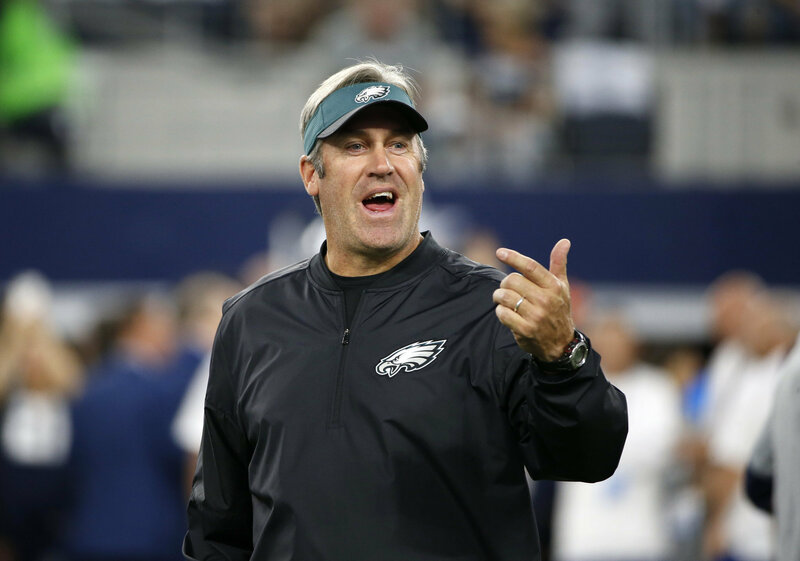 But the nucleus was there from the Chip Kelly days and he was at the right place at the right time. However, give the advantage to experience and the Patriots. 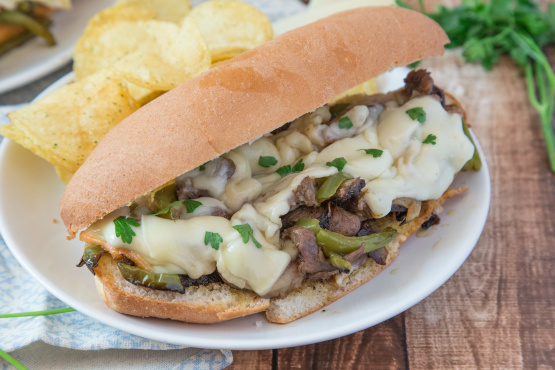 Intangibles – Philadelphia has the Liberty Bell, Rocky, Independence Hall and of course, Cheese Steak sandwiches. 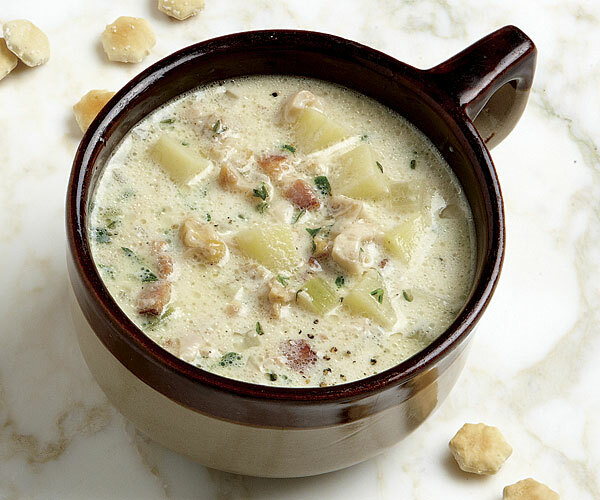 Boston also is rich in American History, with the Boston Harbor, Bunker Hill, Fenway Park and of course, New England Clam Chowder. Let’s call it even. Final Analysis – So here’s our prediction. This game is much closer than everyone expected. Both teams have outstanding defenses and pretty potent offenses. The wild card in all of this is Eagles QB Nick Foles. He started off slow in four of his five starts. He finally broke it open, taking apart a weakened Minnesota defense, which was supposed to be the best in the NFL. If he has the same game this weekend, watch out. New England has been the luckiest team in Super Bowls. We all know what happened last time they were down. If Tom Brady can continue to show his magic, there no question he’ll have a chance to tie a Super Bowl Mark with 6 wins with a victory. I like Brady’s chances. Now with all of our picks, past performance doesn’t guarantee future results. If you have a gambling problem, then please seek help by going to gamblers anonymous dot org. And that is our Super Bowl Pick for Smooth NFL Picks for this season. Thanks for joining us all season long. We hope to see you again in September.